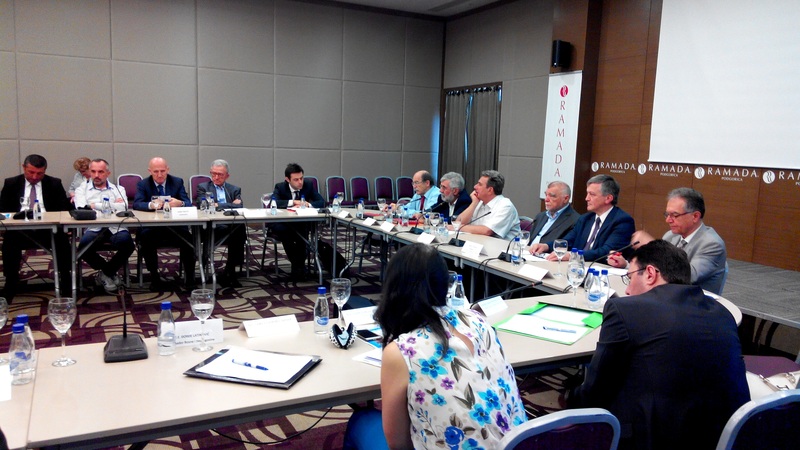 The Igman Initiative and the Ministry of Foreign Affairs and European Integration of Montenegro, with the support from the European Fund for the Balkans, organized in Podgorica a conference focused on the experiences of the implementation of the Dayton Agreement, the actual state of affairs in the region. as well as the trials and methods for resolving the main issues facing the region. 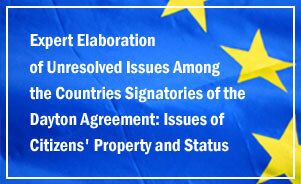 The conference was organized for the purpose of making a contribution to reconciliation, stability, security and cooperation in the region, as well as advancement of the countries signatories of the Dayton Agreement on their path towards the EU. Speakers at the conference were Vladimir Radulovic, State Secretary at the Montenegrin Ministry of Foreign Affairs, Milorad Scepanovic, Director-General for Multilateral Affairs and Regional Cooperation, co-presidents of the Igman Initiative, Branislav Radulovic, Co-president of the Initiative for Regional Cooperation, Stjepan Mesic, former President of the Republic of Croatia, and Ph.D. Jovan Teokarevic, Igman Initiative expert. Among others the conference was attended by the representatives of government institutions, CSOs, academia, experts on mutual relations in the region, analysts and journalists. Vladimir Radulovic, State Secretary for Political Issues at the Montenegrin Ministry of Foreign Affairs stated that nowadays the relations with neighboring countries are at a better place, and that they are characterized with intense political dialogue and comprehensive bilateral and multilateral cooperation. He stated that the nightmares and tragedy of the nineties are behind us , however, we should not forget and easily draw conclusion that we have successfully overcame our demons from the past. The former President of the Republic of Croatia Stjepan Mesic deems that the division within Bosnia has sanctioned the results of the war and consented to the results of war crimes and ethnic cleansings. He added that in Bosnia there is a diversified national identity. 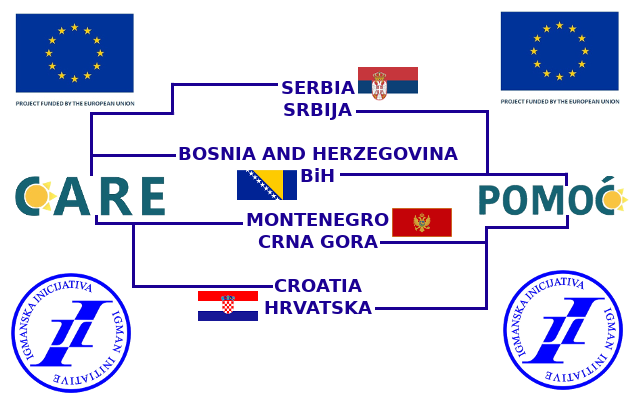 Bosnia needs new Constitution and new internal organization of the country, i.e. complete reorganization of the country. In that process citizens must come to the forefront.